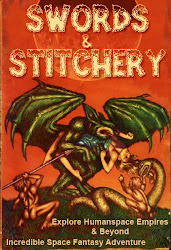 Swords & Stitchery - Old Time Sewing & Table Top Rpg Blog: Guns, Gunpowder, & Pulpy Sword & Sorcery In Old School Campaigns & Retroclone Systems. 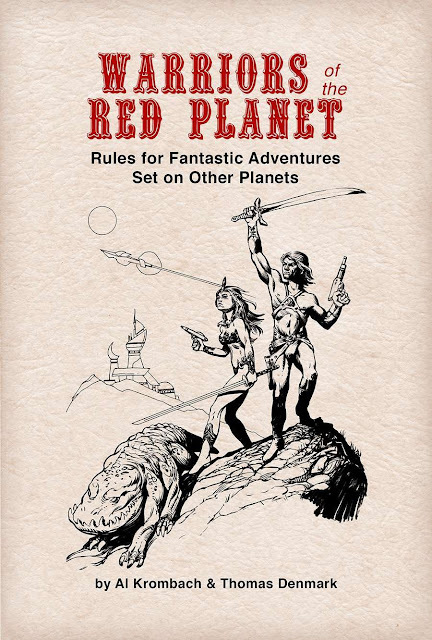 Guns, Gunpowder, & Pulpy Sword & Sorcery In Old School Campaigns & Retroclone Systems. Guns, Swords & Sorcery, & old school gaming! The mind boggles as we tackle one of the most controversal topics in the OSR & Dungeons & Dragons style campaigns. Black powder and the application of technology! 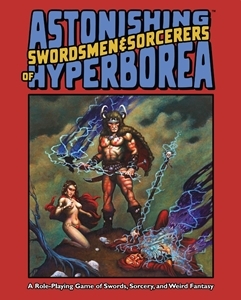 First of happy birthday to Jeffrey Talanian of Astonishing Swordsmen & Sorcerers of Hyperborea fame. Which begins my entry for today & the on going battle that I've had with friends over that most controversial subject Gun powder in OD&D,AD&D 1st edition, and its attendant clones. So I'm all for this sort of thing because I've played as well as DM'ed lots & lots of Lamentations of the Flame Princess & Dark Albion. Both of which have some very nice black powder fire arms rules all of which go back to the foundations of D&D. So I spent my Sunday going over black powder rules with my systems guy Ed again for Astonishing Swordsmen & Sorcerers of Hyperborea. There are a few systems things that we've found, first of all the laser crossbow is the highest damage threshold weapon in the game right next to the radium pistol. 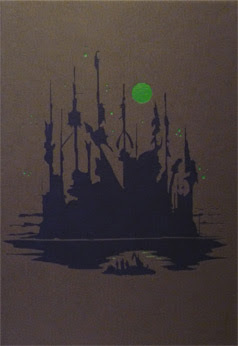 Now the black powder rules in both Lamentations of the Flame Princess & Dark Albion. Will not break the game system in at all. Now by the same token the conversion rules for six shooters and the Boot Hill rpg weapons from the Dungeon Master Guide for first edition are also perfectly tuned for AS&SH style of game pulp adventures. By the same token Warriors of the Red Planet & indeed the whole gambit of Night Owl Workshop's products will also work but care must be taken with some of the heavier weapons such as dynamite,grenades, etc. this also goes for Boot Hill as well. 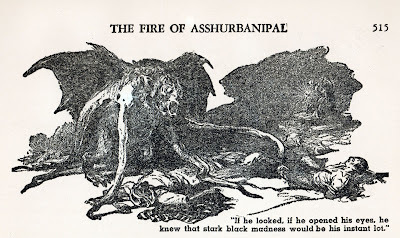 But I can just hear the gnashing of teeth and rending of vestments out in the OSR about this subject to which I would love to direct your attention to two of the Appendix N authors Robert Howard & Clark Ashton Smith. This is especially true of the Robert Howard's Cthulhu mythos stories which are modern pulp stories and considered classics of their time. Some of these cross back & forth with other alternative time periods & I've seen them used time and again for cross over adventures with D&D. This is something that would work very nicely with Raiders! of The Lost Artifacts. But there's more too it then that, here's a condensed version of the plot ala Wiki;"
Twain wrote the book as a burlesque of Romantic notions of chivalry after being inspired by a dream in which he was a knight himself, severely inconvenienced by the weight and cumbersome nature of his armor." There are three reasons why this book is really important to the discussion, the fact that the Church takes it upon themselves to make the protagonist a target. 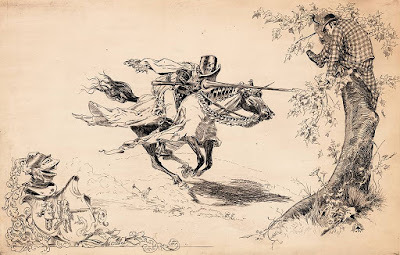 The use of black powder in both applications in a civilian setting, and the use of black powder weapons in warfare with knights more specifically an alternative Arthurian court (sorry folks but its Twain's version of the Knights of the Round Table so its considered by the fans as an alternative court). 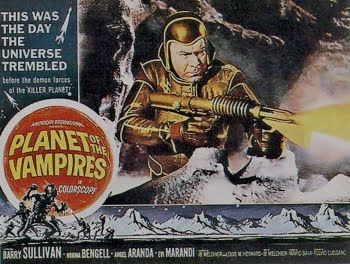 Comedic or not it demonstrates the dangers and advantages of not only guns but advanced technologies in an Early Middle Ages style of setting. More to come and keep em rolling!